Rapper Willie D of the Geto Boys is 46 today. Nov. 1: Saxophonist Ronald Khalis Bell of Kool and the Gang is 61. 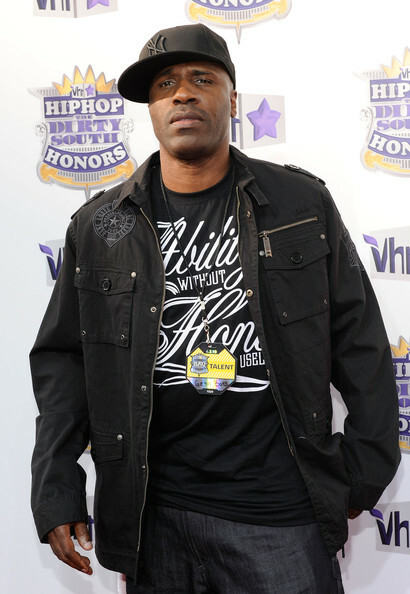 Rapper Willie D of the Geto Boys is 46.